From Love Live! 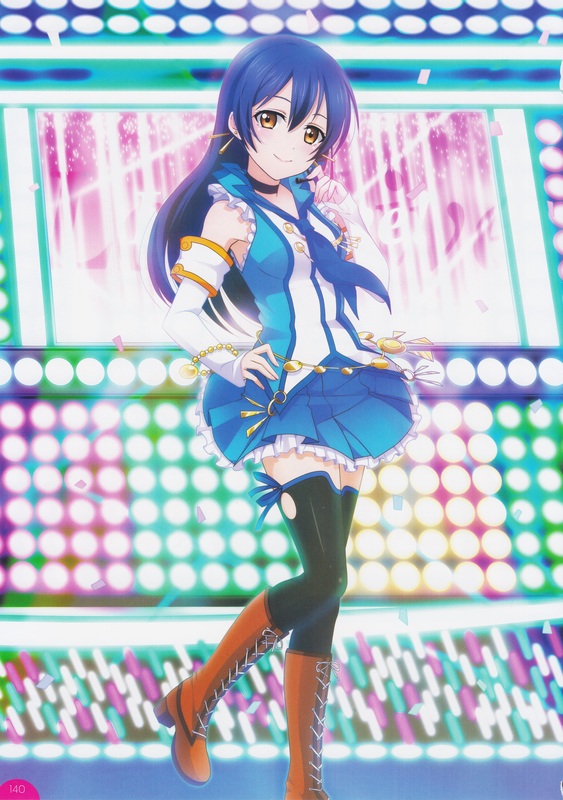 School Idol Festival Official Illustration Book. Browse Love Live! School Idol Project Gallery: Recent | Popular.